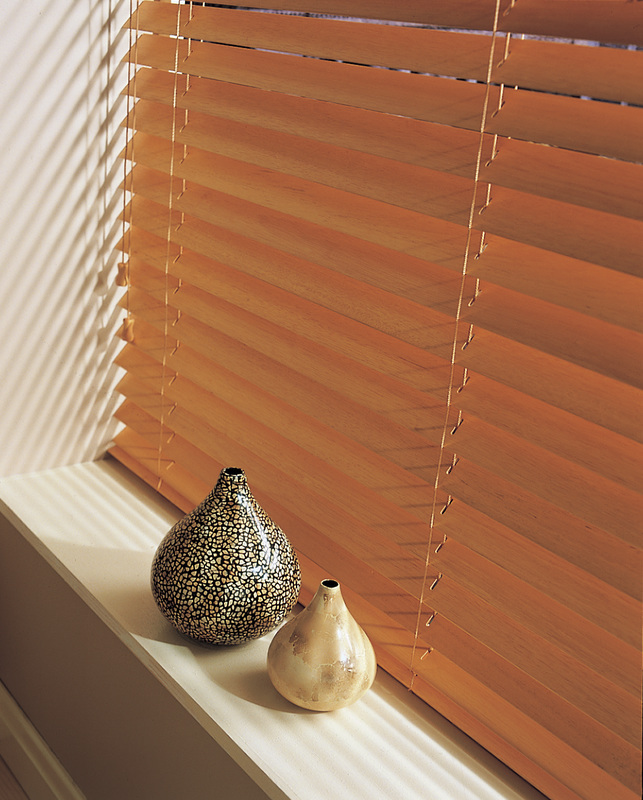 Faux wood venetian blinds are a popular alternative to real wood blinds. 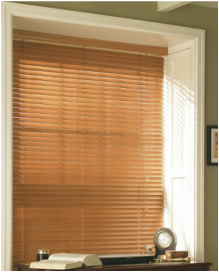 They are known to provide the appearance of wood blinds without the negative environmental impact. They complement practically any window to give it the same designer look as wood blinds and are an excellent source of blocking out light and providing privacy. One of the main reasons for their growing popularity is also their cost. Faux wood blinds can cost up to thirty percent less the their real wood counterparts and look just as good in terms of look and quality. Faux wood venetians also have the competitive edge over real wood when it comes to longevity. 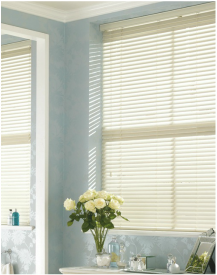 Unlike real wood blinds faux wood venetian blinds are moisture resistant and therefore are not prone to chipping, cracking, fading or warping. Faux wood blinds look like real wood blinds and have several advantages over the real thing with the price and durability often making them the more preferred option over real wood blinds. 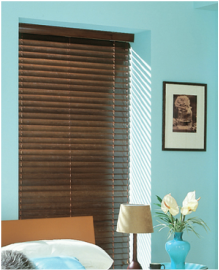 They are easily adaptable and can be made to fit the size of just about any window and provide any room with the expensive and classy look of real wooden blinds for a fraction of the cost .